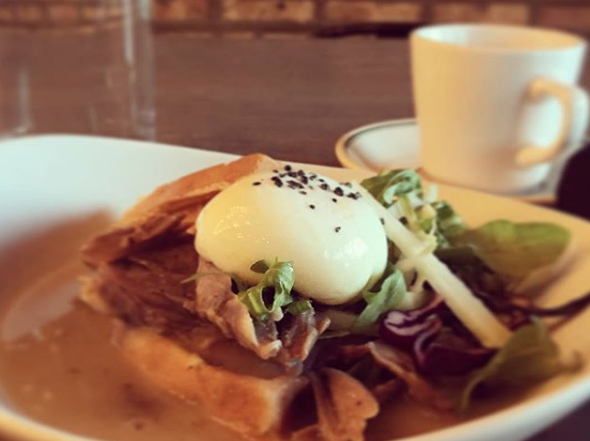 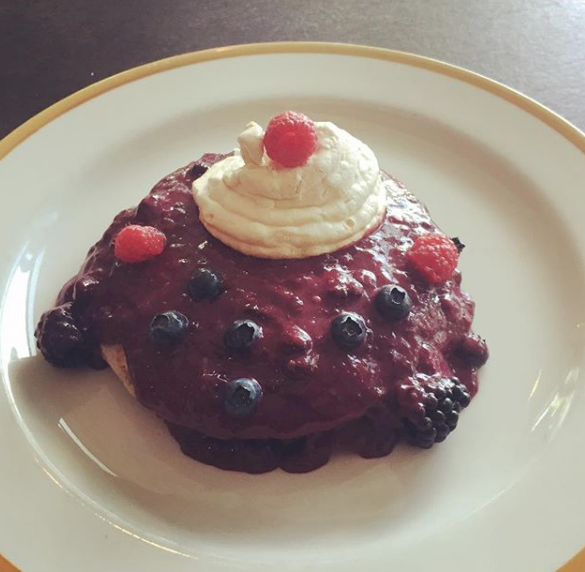 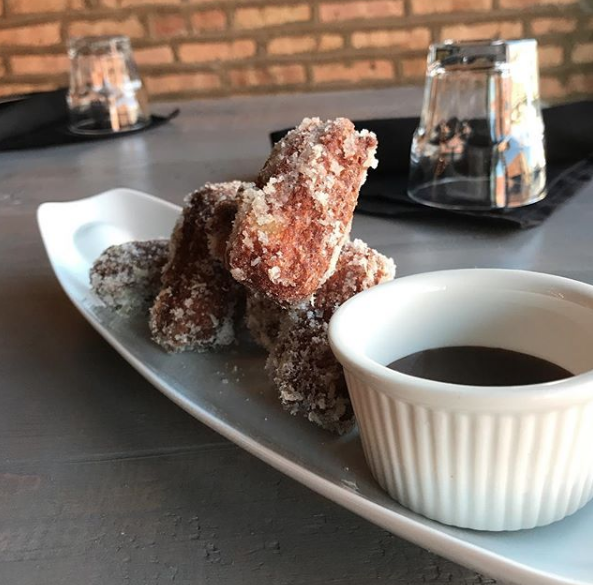 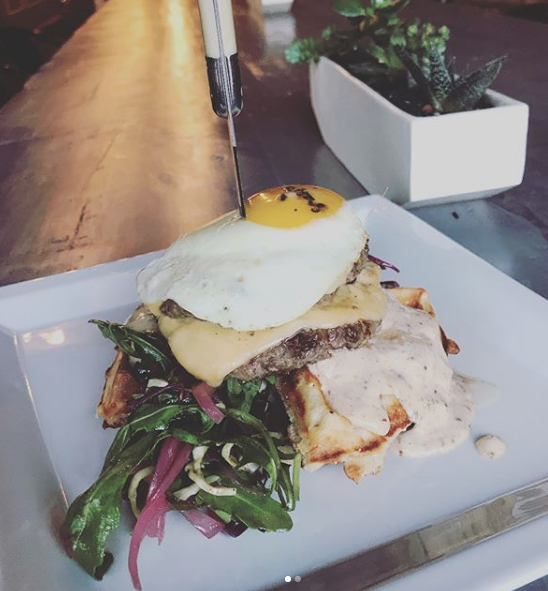 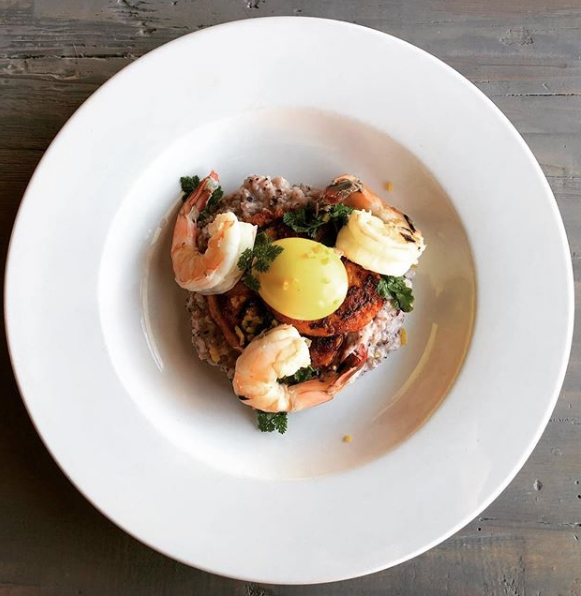 Jam, one of the nation’s most celebrated brunch restaurants, is located at 2853 N. Kedzie Ave in the heart of Chicago’s Logan Square neighborhood. 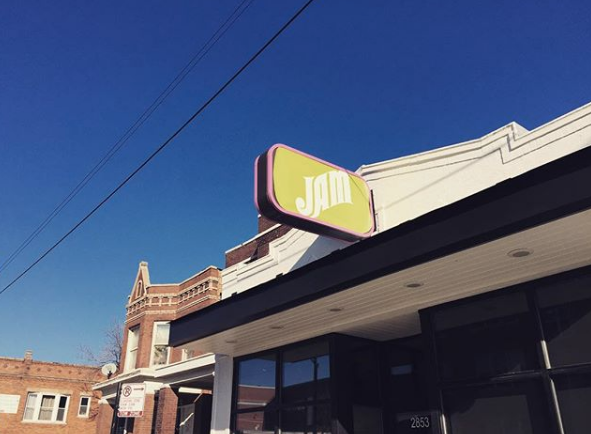 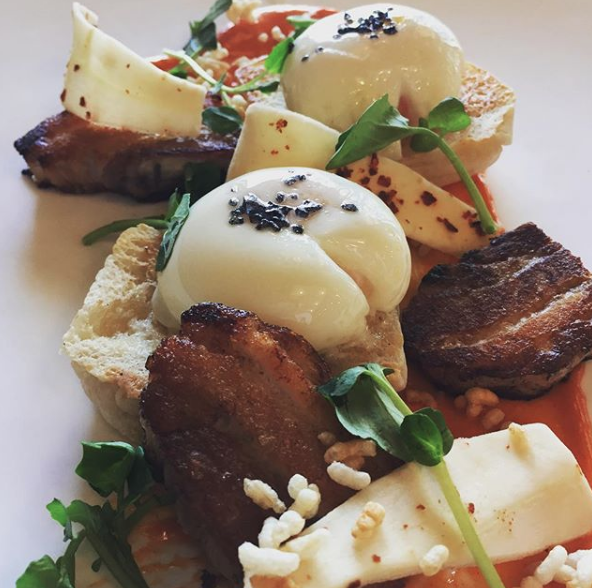 Jam treats breakfast & lunch with the same level of reverence and devotion to culinary craftsmanship, all the while, maintaining a commitment to affordability. 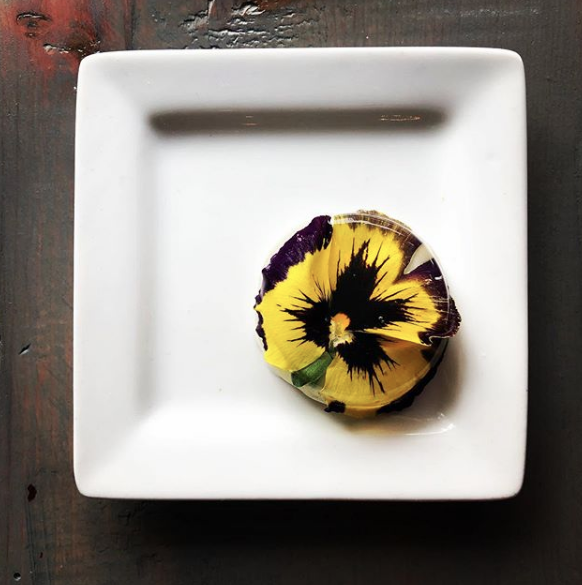 Awarded seven consecutive Michelin Bib Gourmand from 2013 through 2019. 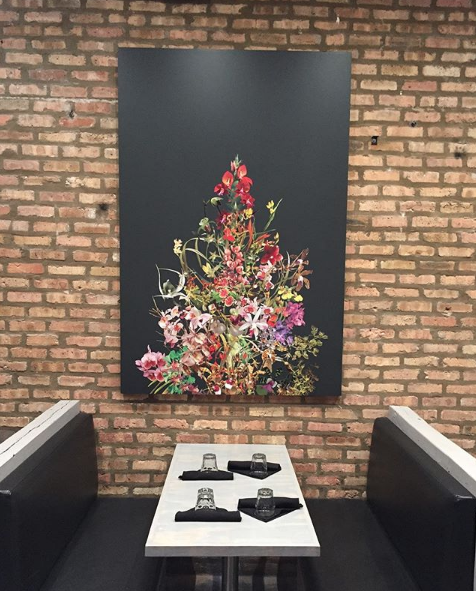 Joshua Backus is a conceptual painter who lives and works in Chicago. 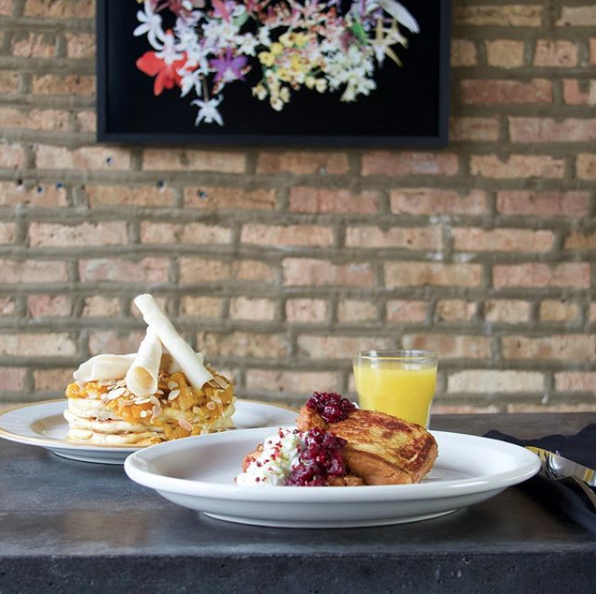 He holds a BFA from School of the Art Institute of Chicago and an MFA from the University of Chicago.